Cruising around Europe is one of the best ways to see many of its countries – each one unique and charming in its own right! 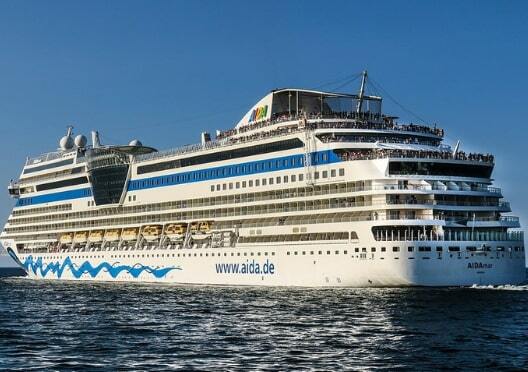 There are many cruise options in which to partake. Visit Greece for its islands, history, and stunning beaches, Spain for its dazzling coastline and wonderfully vibrant cities, Portugal for its beautiful capital or France for its trendy resorts. Wherever you end up visiting, you’ll have some wonderful memories to cherish forever! 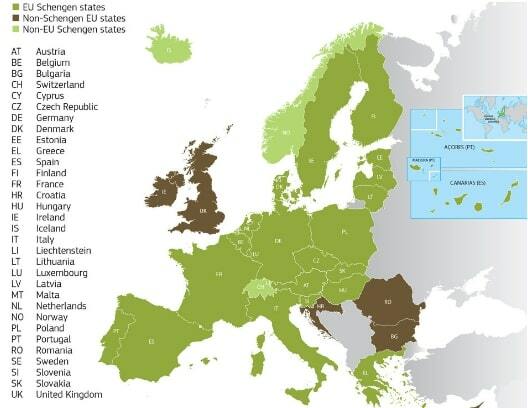 If you do not come from any of the above countries, you will need to apply for a Schengen visa. 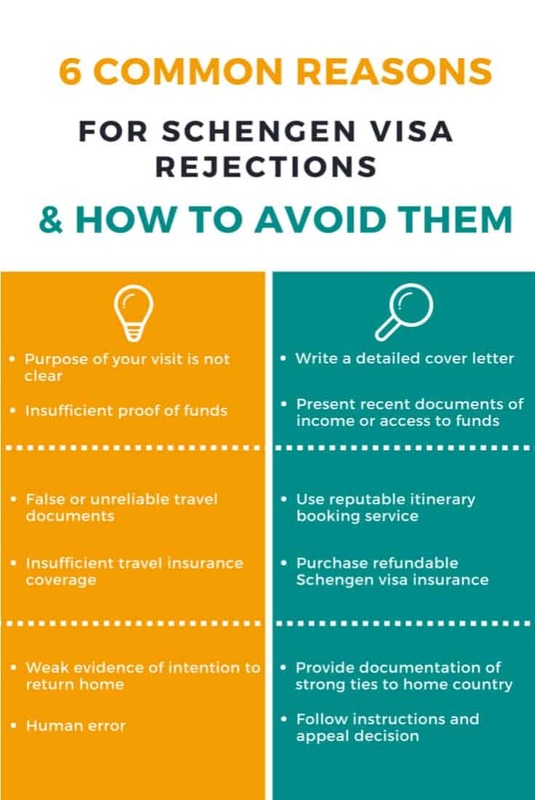 In order to apply for a Schengen visa, you need to submit an application to the local embassy or consulate general of the country you are planning to visit or if you are on your way to embark on a cruise. For example, if you are flying to Spain before taking a cruise around the Balearic Islands, you would apply to the Spanish Embassy or Consulate in your area. However, if you are planning on visiting several countries, especially if you are on a cruise, you should apply for a visa for the country which will be your first point of entry. For example, if you will be visiting France, Spain and Italy and Italy will be your first point of entry into the Schengen zone, you would apply for an Italian visa from the Italian Embassy or Consulate General of Italy in the area where you live. Once you know which countries you will be visiting, you need to find the correct visa office where you can submit your visa application. 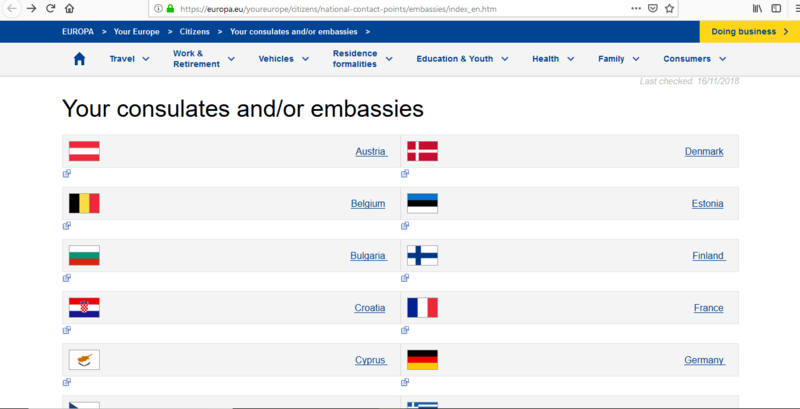 The European Union’s website has a list of embassies and consulates for each Schengen country located across the world. All you need to do is to choose the country where you will spend the most time or where you will enter first and you will be directed to a list of visa offices located in the country where you reside. 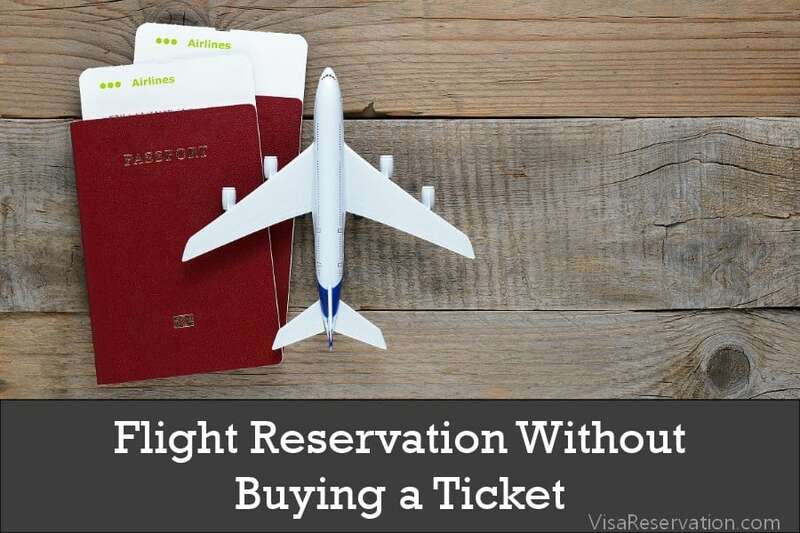 There are different types of visas available and the one you need to apply for will depend on the duration of your trip and your reason for going there. Schengen (short-stay) visa – up to a maximum of 90 days in a 180 day period for tourism, business or visiting family/friends etc. This visa can be issued as single, double or multiple entry. Schengen (short-stay) visa for up to 90 days in a 180 day period for TOURISM purposes. MULTIPLE ENTRY. Once you obtain your short-stay visa for the country where you will enter the Schengen zone first, you may then travel to other Schengen countries without arranging additional visas. As you will have a multiple entry visa, you are permitted to enter the Schengen area as many times as you like as long as it is within the 90 days (in a 180 day period). You must apply for your Schengen visa well in advance of the departure date. 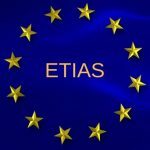 Whether this is the departure date of your flight to a Schengen country or the departure date of your cruise traveling to a Schengen country, you must leave enough time for your application to be processed. As a general rule, embassies and consulates take anything between 7 and 15 days to process visa applications. However, you should check with the respective office that you are dealing with as their processing times may be longer. You may apply up to 3 months ahead of your departure date. It is your responsibility to have the relevant visa and other travel documentation required to board a flight or to embark on a cruise. If you don’t you may be denied boarding onto the plane or ship which could result in large fines and/or repatriation to your home country. In addition, if you are on a cruise, you will still require a visa for the country you will dock at, even if you choose to remain on board and NOT go ashore. 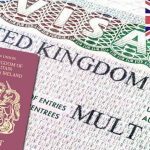 You will need to complete your visa application form. All visa offices allow you to either complete your application online or you can download it from their website to complete manually. You need to make an appointment in order to submit your application in person to the visa office for processing. Most of the visa offices have online booking systems that are easy to use and, once you have created an account, you can log on and make a convenient time and day for your appointment. For the offices that don’t have these online booking systems, all you need to do is contact them by telephone during their business hours. There are several documents that you need to prepare in order to apply for a Schengen visa. You should take a look at the specific visa office’s website regarding the requirements before you start. In addition, you need to provide originals as well as photocopies, so don’t forget to do that too! In order to submit your application, you’ll need to appear in person at the office of the embassy or consulate you are dealing with. 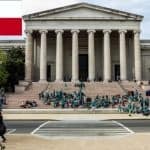 The visa staff will review your application and supporting documents and will ask you additional questions if they need to know anything else. If this happens, simply answer honestly and politely. 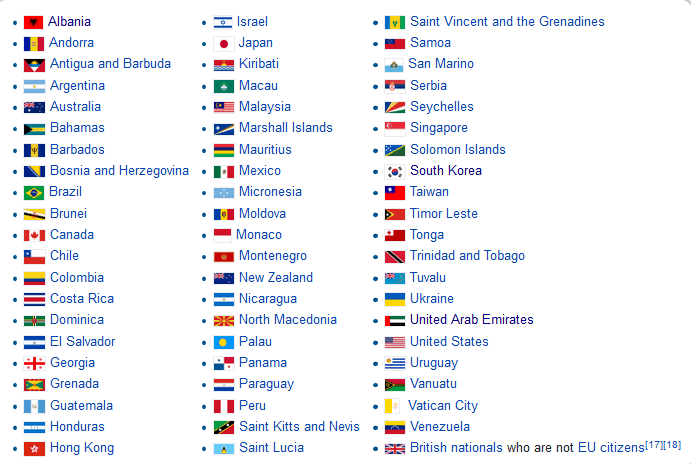 Which country will you visit first? What other EU countries are you planning to visit? You may have to provide biometric data which includes fingerprints and photograph if this is your first time applying for a Schengen visa. You will also have to pay the fee of €60 which is payable in your local currency. Each one of the visa offices accepts either cash, cashier’s check, money order or credit/debit card, but you should confirm with the office you are dealing with as to which payment method is acceptable. When a decision about your visa application has been reached, you can usually collect your passport from the visa office or they can mail it back to you. You need to check with the office whether they provide courier/mailing services. Then, you can look forward to your exciting cruise around the Schengen area!